Samsung unveiled its latest Note flagship, the Galaxy Note 9, at its signature Unpacked launch event last night. While the device is priced starting at $999 in the U.S, we had been eagerly awaiting the official price in India for the device. And now, we finally have it. The base variant of the Galaxy Note 9, with 6GB of RAM and 128GB of internal storage, will retail in India at Rs 67,900 whereas the higher-end variant, which boasts of 8GB of RAM and a massive 512GB of internal storage is going to cost you Rs 84,900. As compared to its predecessor, the Galaxy Note 9 is going to retail at a lower price. This does come as a surprise but not as much because Samsung followed a similar pricing model with the release of the Galaxy S9 series in India as well. You can pick from three color variants, including Midnight Black, Ocean Blue, and Metallic Copper (no 8GB model). Samsung hasn’t brought the Lavender Purple variant to India. You’re eligible to get the Gear Sport smartwatch for just Rs 4,999 as compared to the official Rs 22,990 retail price. Samsung has partnered with Paytm Mall to offer the buyers a cashback of Rs 6,000 on the purchase of the Galaxy Note 9. You can also use an HDFC debit or credit card to avail a cashback of Rs 6,000 on the purchase of the device. Finally, Samsung has also announced a ‘Samsung Upgrade Program’ offer, where you can get an additional Rs 6,000 upgrade bonus over the exchange value of any of your old devices. 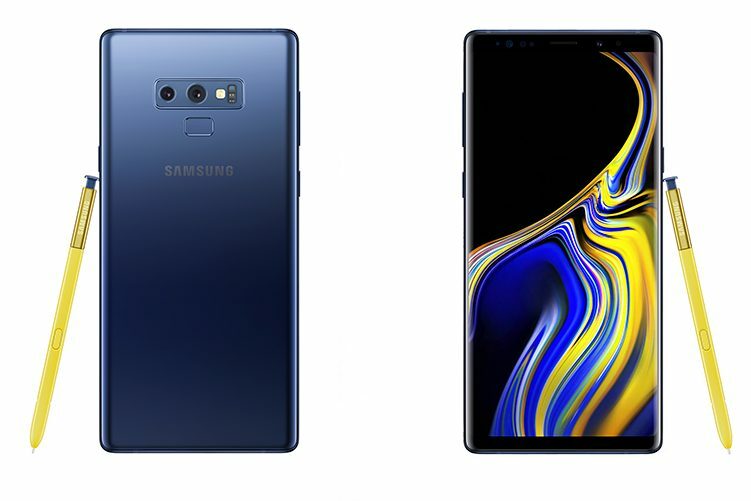 With a design similar to its predecessor, the Galaxy Note 9 now features a 6.4-inch QHD+ AMOLED screen. It is powered by the Snapdragon 845 processor (and Exynos 9810 for some markets), coupled with either 6GB RAM and 128GB storage, or 8GB RAM and 512GB storage. As for the optics, the cameras on the Galaxy Note 9 are exactly the same as the Galaxy S9 Plus. This means you get a dual rear-camera module, with a primary 12MP wide-angle lens (f/1.5 – f/2.4 dual aperture) and a secondary 12MP telephoto lens (f/2.4). There’s also the 8MP AF sensor, with a f/1.7 aperture on the front. 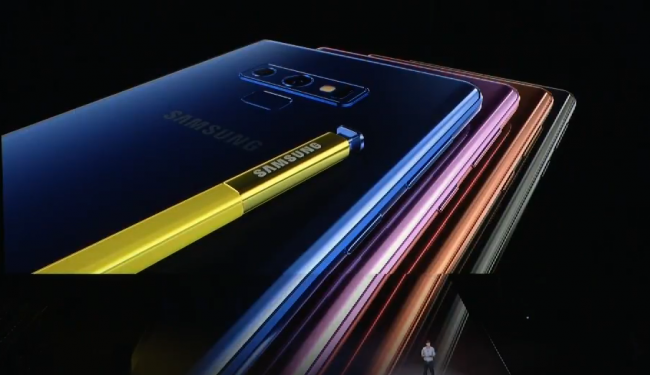 The Galaxy Note 9 now comes with a new S-Pen, which is no longer just a smart stylus but also supports Bluetooth connectivity and has a battery. You can now use the S-Pen to click pictures, control music, play/pause YouTube videos and more. The Galaxy Note 9 comes with a larger 4,000mAh battery pack as compared to its predecessor, along with a USB-C charging port and 3.5mm audio jack in tow. It’s running Android 8.1 Oreo out-of-the-box. So, are you looking forward to buying the Galaxy Note 9 or not? Tell us in the comments down below.